What’s the Best Diet for IBD Cats? The following is an excerpt from Petfinder.com’s FurKeeps Kickoff Live Facebook Q&A. Q: What’s the best way to treat feline IBD? 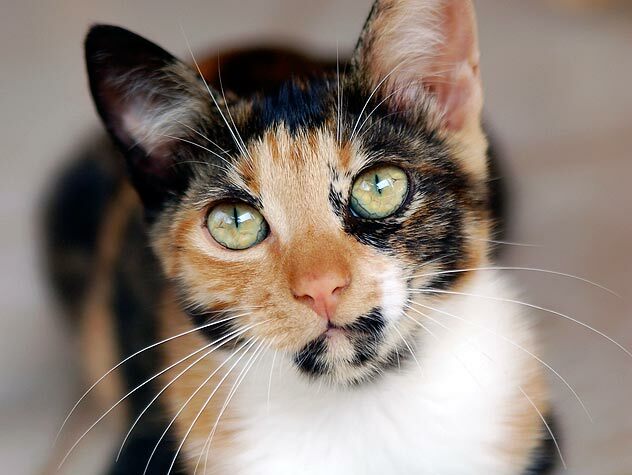 A: Inflammatory Bowel Disease (IBD) is very common in cats. The source may be related to a food allergy. Hypoallergenic diets are the mainstay (duck, venison, rabbit or a product such as Z/D where the proteins are cut so the cats cannot be allergic). Therapy also involves adding essential fatty acids, possibly steroids or other immunomodulating drugs. Also, make sure the cat is thoroughly dewormed as I recently referred a rescue kitty for endoscopy and they found IBD and roundworms in the stomach. Learn more about FurKeeps, Petfinder’s program to help KEEP pets in homes. Find out more about our FurKeeps experts. 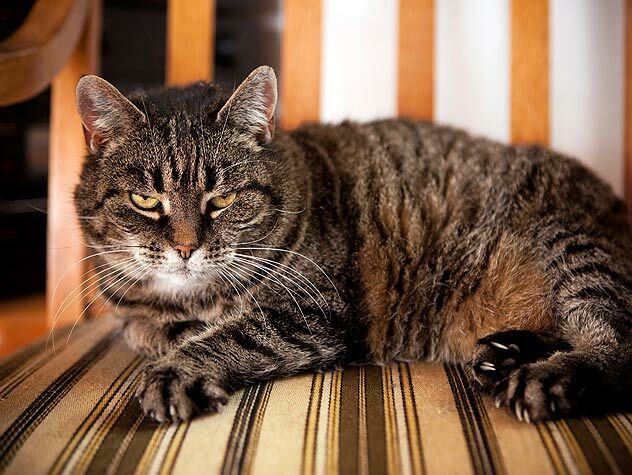 Learn about Inflammatory Bowel Disease and how to treat it in your cat. What's the Best Diet for IBD Cats?